Wolves have impressed plenty of onlookers this season in the Premier League but no player has garnered more attention than the brilliant Ruben Neves. 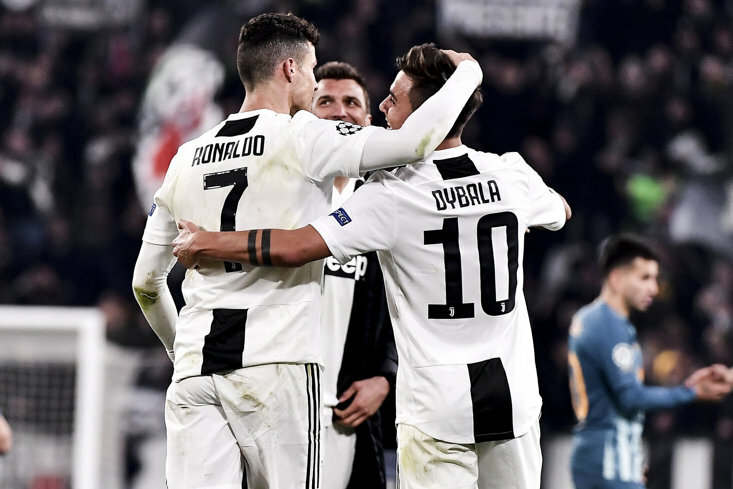 The excellent Portuguese midfielder has been sensational since arriving in England from Porto in one of the shock transfer deals in recent memory but he has more than justified his decision with some stunning performances. The creative midfielder is a huge fans favourite at Molineux and The Black Country club will surely be desperate to hang on top their key player for as long as possible. 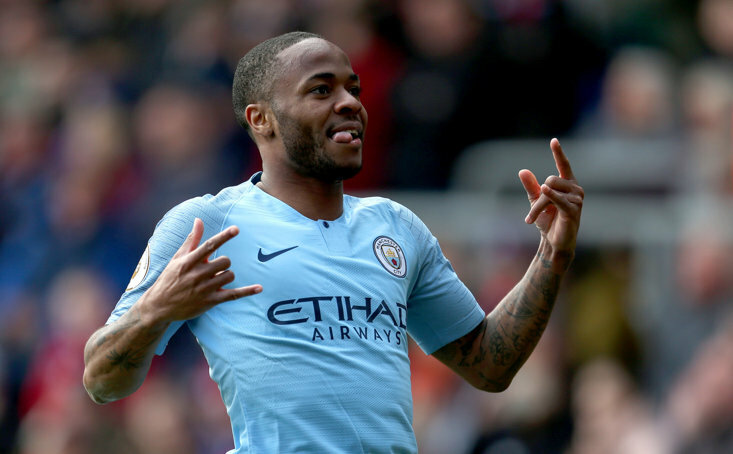 That is going to be easier said than done though with a host of big clubs likely to be circling in the summer, and it is the Man United fans on social media who seem most keen to attract the player to Old Trafford. The United fans have been going through a tough couple of years with some dismal football on show but there is some hope now following the arrival of Ole Gunnar Solskjaer and maybe Neves could be one of the big summer signings into the Premier League giants this summer. The fix at Manchester United isn't going to happen overnight after a prolonged spell of poor form but the rebuilding job does now appear to be on under Solskjaer and Ruben Neves would be a hugely popular signing if he did arrive at the club. 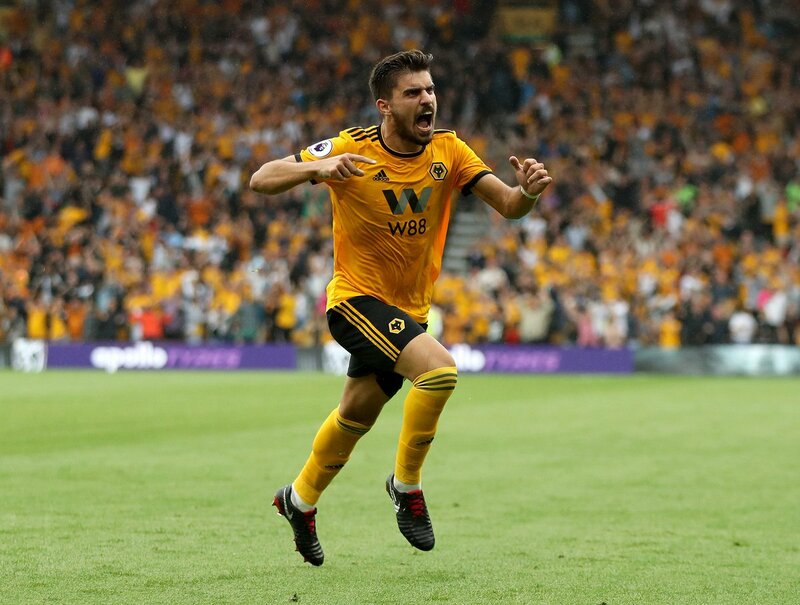 The Portuguese player is a class act with the ball at his feet and although Wolves fans won't want their hero to leave, it would be a major surprise if he was still wearing gold next season. Rúben Neves has now scored 14 goals in his senior career; his latest penalty just his third from inside the area.